How do we know you’re going to love our entertainment? Our fortune tellers told us so! 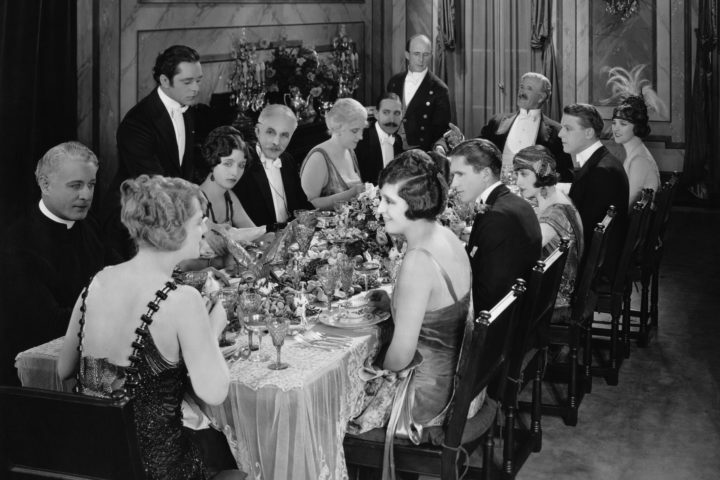 We can provide a fortunate teller for your event to provide entertainment. 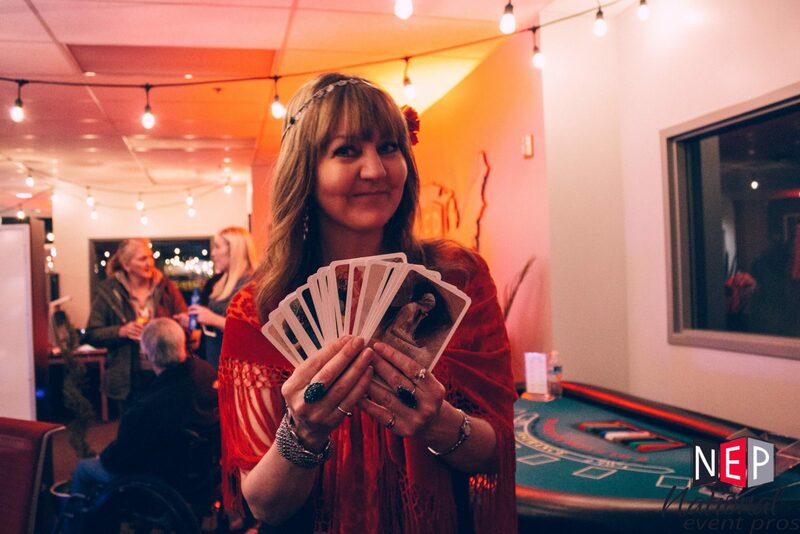 From palm reading to tarot cards, lipsology, aura reading, handwriting analysis and dream interpretation, you and your guests will have plenty to talk and laugh about! 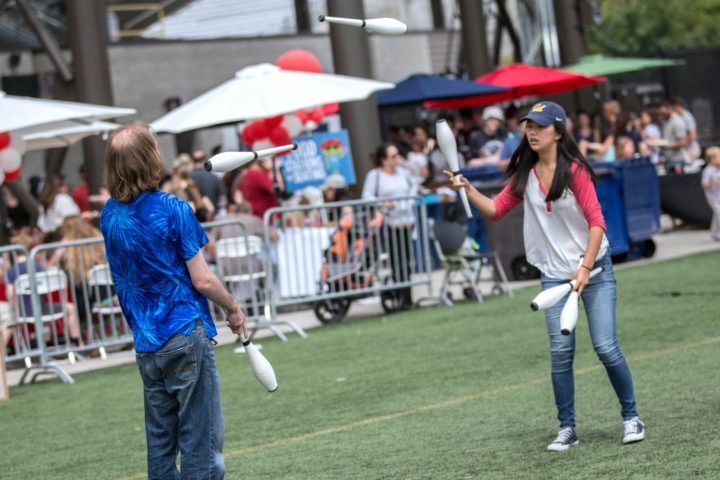 Adding a juggler to your event is a sure way to add awe to your entertainment.